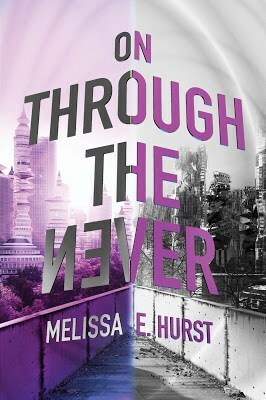 At long last, ON THROUGH THE NEVER is here, and I have a finished series! If you would like to purchase a copy, click here to find online links (and know that you would have my eternal gratitude!). I have to admit, this was a tough book to write. I'd heard from many different authors that second books are not easy to get through, and for me this was very true. But I made it, and I'm proud of OTtN. Hopefully you will love it as much as I do. 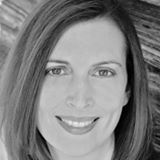 Many thanks to my wonderful editor, Rachel Stark, who pushed me to make the book even better. 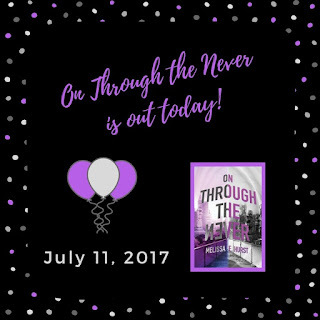 And thank you to my awesome agent, Suzie Townsend, for taking a chance on me as a client and making my dreams come true. 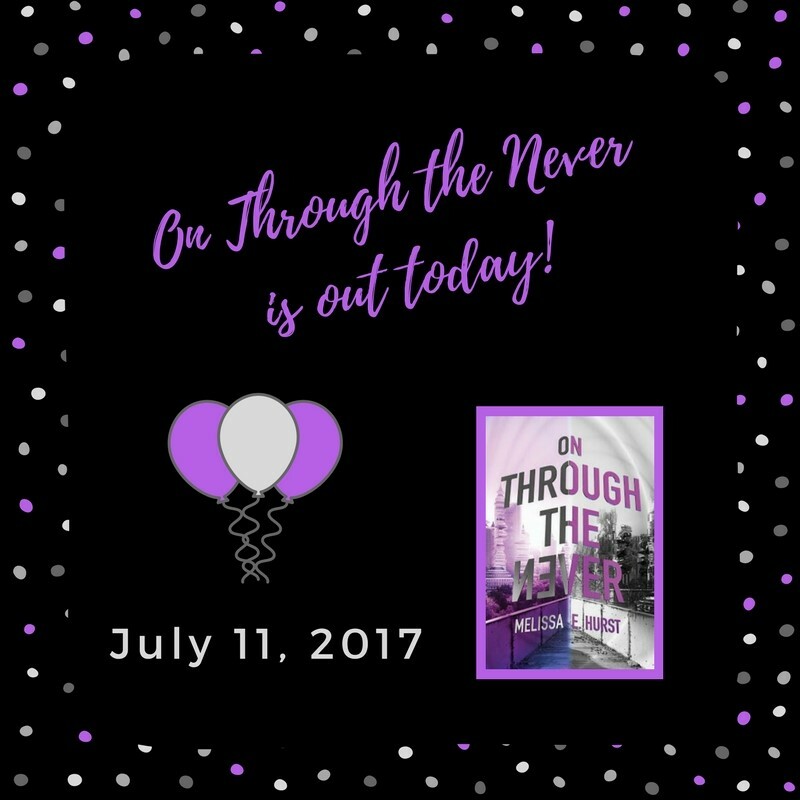 Thank you to so many other people as well who have been on this thrilling journey with me: Sara Strickler, Jackie Lindert, Kathleen Ortiz, Adrienne Szpyrka, Ming Liu, Jennifer Chan, and the rest of the teams at New Leaf Literary and Sky Pony Press. Thank you so much! And always, thank you to my lovely and talented critique partner, Christina Ferko. I couldn't have made it without your help! 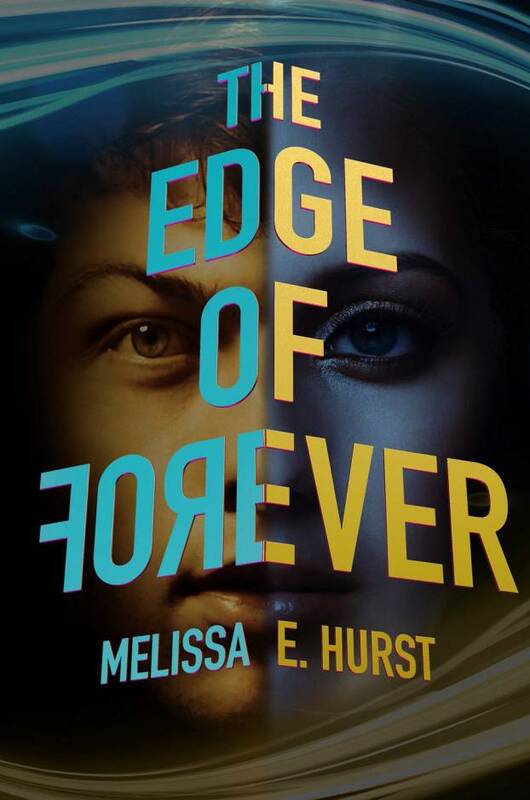 I have one final request before I go: If you read THE EDGE OF FOREVER and/or ON THROUGH THE NEVER, please consider leaving an honest review at any online retail site or on Goodreads, or even tell a friend or two. Reviews are critical in helping other readers discover our books, and sharing your opinion sometimes convinces others to decide to read them. Thank you!! !